Have you ever told your parents that you wanted to become a Professional Youtuber in India? I think never… Because 90% of people were not aware of “Youtube as a Career option”. Youtubing is one of the Best Career options of the 20th century. Through Youtube, you can share your Knowledge or showcase your creativity and also make money from it. 5 Easy Steps to become a professional Youtuber. With the help of Youtube, you can do what you love and also you will get paid for it. So in this Blog, I am giving you some Best tips to become a Professional Youtuber and Make money from it. Let’s Begin with the step by step Guide. Choosing a Goal is Really very Important before beginning your Youtube channel. Your Youtubing Goal Maybe Anything, It may be a Hobby, Passion, Money, Name & Fame or you want to help others through your video. But important things are you need to write your Goal on a Copy…Yes, because if you write down your Goal then you will get clarity about your future and you can work more efficiently. So that the reason for setting a Goal is really very important in Youtube career. 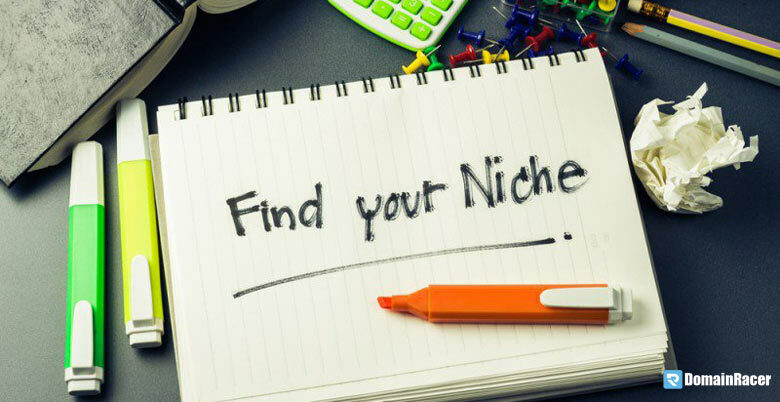 After setting your Goal “Niche” is one of the important things and that also decide your Youtube career success. And you know, Most of the people make the Mistake when coming to selecting their Niche or Topic. If you don’t want to make that mistake then selecting your Youtube channel Topic before starting it. 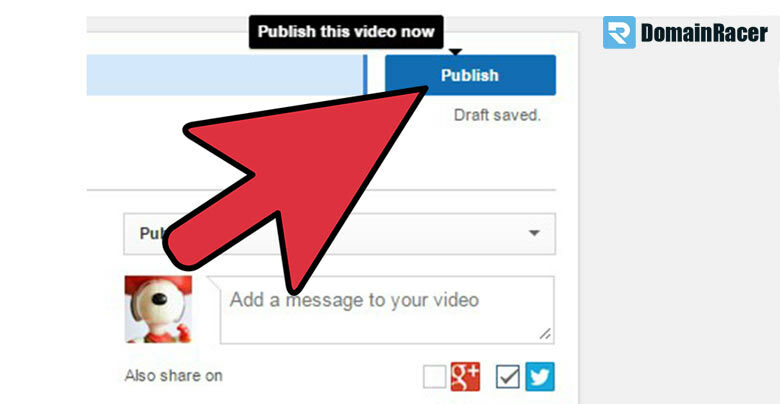 Try to stick on that topic and upload more valuable & engaging Videos for your viewer. And never try to Upload Video that not comes under your channel Niche. Because if you are focusing on various Niche then your viewer will be confused and don’t come to watch your videos and also Unsubscribe your channel. So Always try to stick on a Single Niche and represent yourself as an Expert at that Area, Then you will get more success from your Channel. 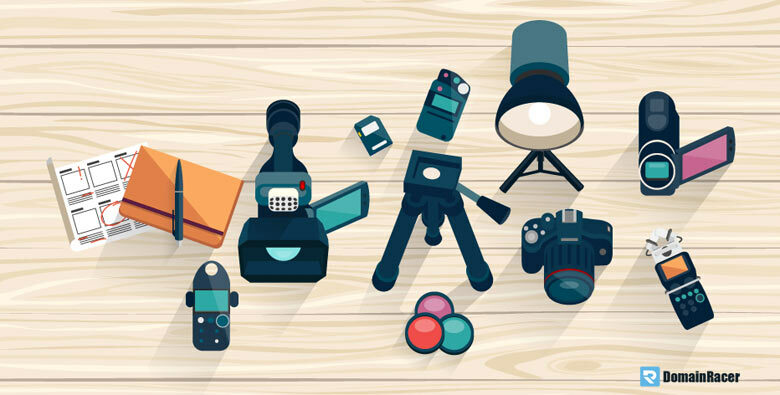 Once you will Confirm your Youtube channel Goal and what type of Video content you want to Publish for your viewer, it’s time to riddle out some Important Equipment for your channel. If you go with my recommendation then I suggest you collect some most needed equipment like – Computer, Some Editing software, Microphone, Camera or Quality mobile phone. All the above Equipment is really important to become a professional & successful Youtuber. You don’t need any Quality video Recording camera for recording videos you just need a mobile phone with quality video recording features. Many People are saying that you need some High-quality Electrical Resources like DSLR Camera, Background Editor & Lighting Accessories. When you starting out just Focus on your Content and Representation Style. So don’t more worry about Electrical equipment. Yes, before creating the channel you need to find out some video ideas on your Niche by that you can Consistently Upload videos on a Regular basis. Just go to your competitor youtube channel and start searching for some viral youtube videos on your niche and noted down. After creating a list of Video ideas then start collecting information about your topic. After getting some Video Ideas, Scheduling your Time and create more & more video content and upload it. Now, all your necessary work is finished, Now time to Set-up the Youtube Channel. Okay, let’s Discuss How to Set-up Your Youtube channel. For creating a Youtube channel, First of all, selecting your channel name and try to name a channel according to your Channel Niche. Then create an email Address as same to your Youtube channel Name. After that create your Brand Logo & your Channel Background Image. Then Download “Youtube for creator” App, where you can see the Analytics of your youtube channel. Now your Youtube channel set-up process is complete. After setting all the things you need to Understand some youtube creator policy. Let’s discuss little on Youtube creator policy. Yes, Youtube has some own policy so as a Video creator on Youtube, you need to Understand their Policy. Because of Youtube Lunches some new rules and regulation for the video creators. After, Reading all the Youtube policy Create video content according to that. And tell your viewer to like-share & Subscribe. After publishing your Video try to share it on social media and get some Recommendation from your Viewer. Over time you will learn – “How to make more Engaible Video that your Viewer love”. If you are more focusing on learning then you will see more Improvements on your channel. So keep learning & growing. In this Guide on “How to become a professional YouTuber”, you are represented by some amazing Tactics. So try to implement the above 7 Tips to become a Professional Youtuber and grow your career online.